With Audiobooks for Children, you can choose from over 500 free audiobooks and listen offline. 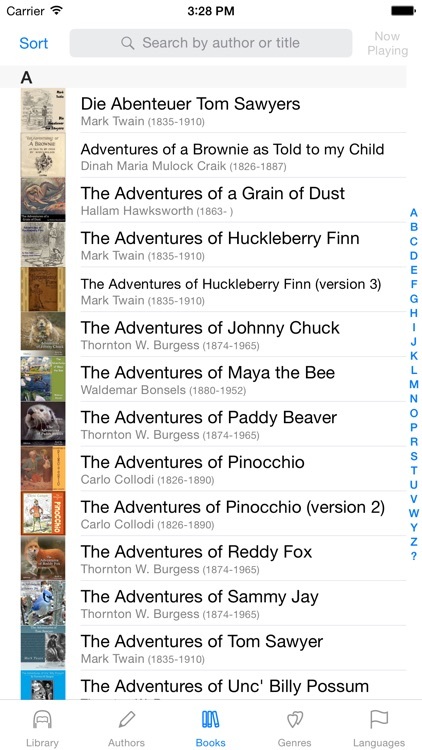 Pick from titles like “The Adventures of Huckleberry Finn” and “The Velveteen Rabbit.” You can browse books by title, author, or genre, choose from a variety of supported languages, and pick up where you left off at any time. 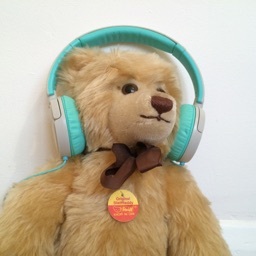 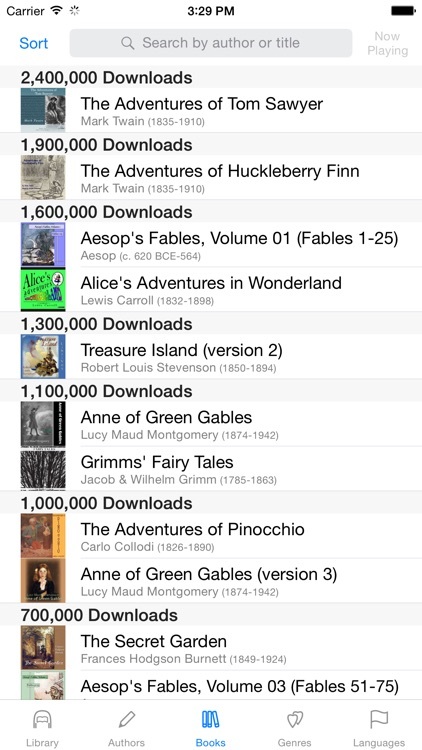 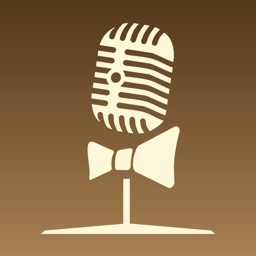 Audiobooks for Children has a large collection with over 500 audio stories for kids. 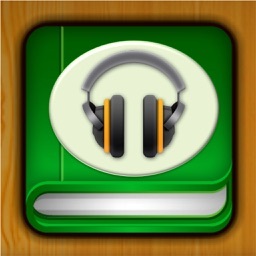 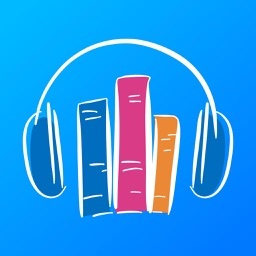 Find a favorite or listen to something new with this easy-to-use audiobook app. 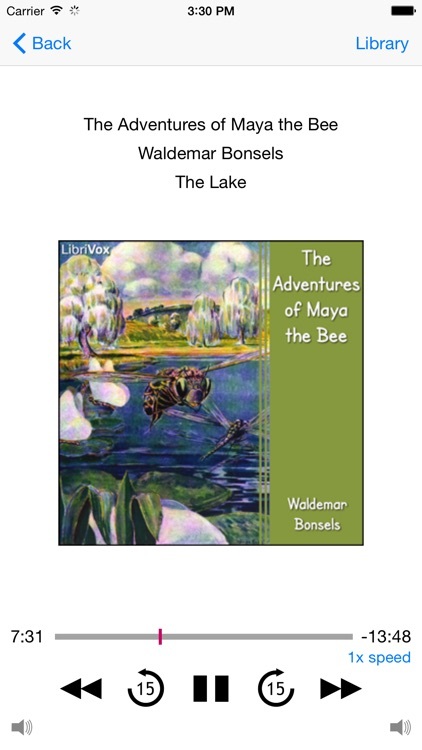 Audiobooks for Children gives quick and free access to over 500 classical audiobooks for children, read by LibriVox volunteers. 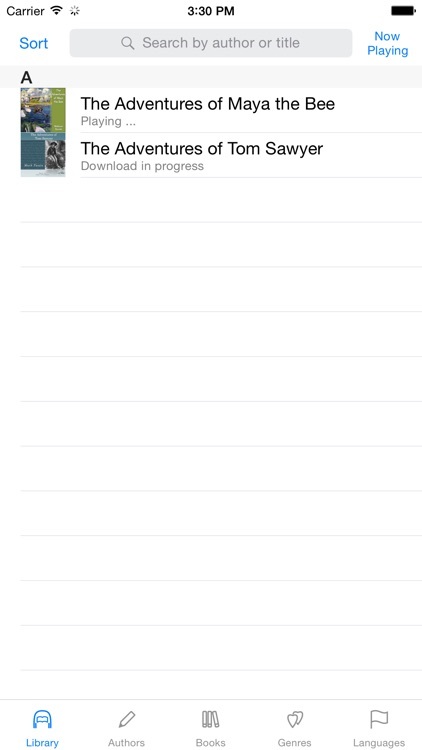 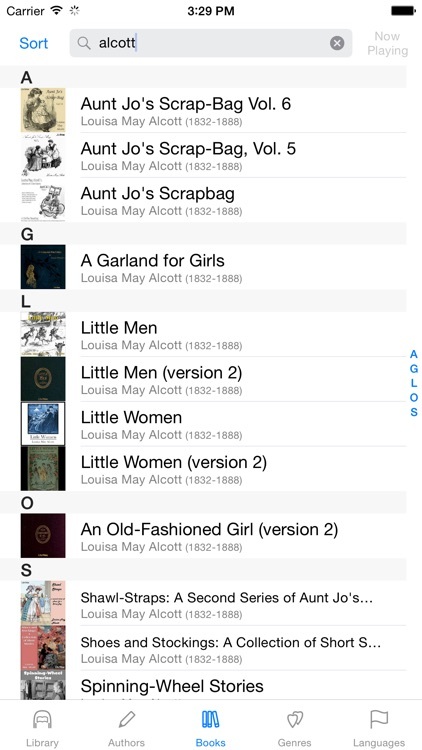 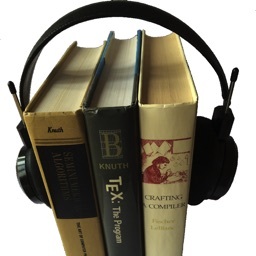 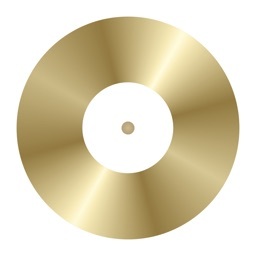 Complete books or individual titles are downloaded to the Library on your iPhone, iPad or iPod and can be played through your device's speakers, headphones, on your TV with Apple TV, or through your Airplay compatible speakers.